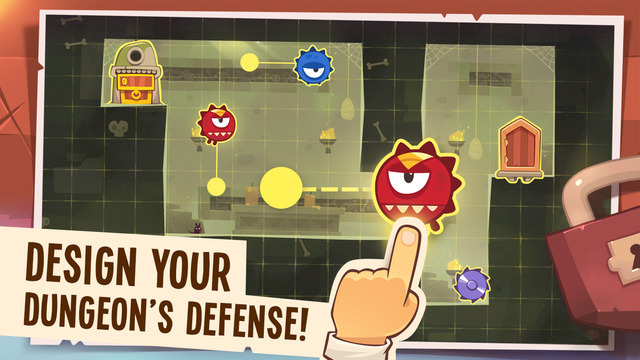 King of Thieves walkthrough all levels, for android, iphone, ipad and ipod. Dodge traps and steal gold from other players in this unique mix of platformer and PVP multiplayer game. Introducing King of Thieves, the new game from the makers of award-winning Cut the Rope, loved by millions of players worldwide! Can't pass some of the levels? Don't know what strategy to use to beat them? Just pick the level below and you will see a video walkthrough and explanations on how to pass it.